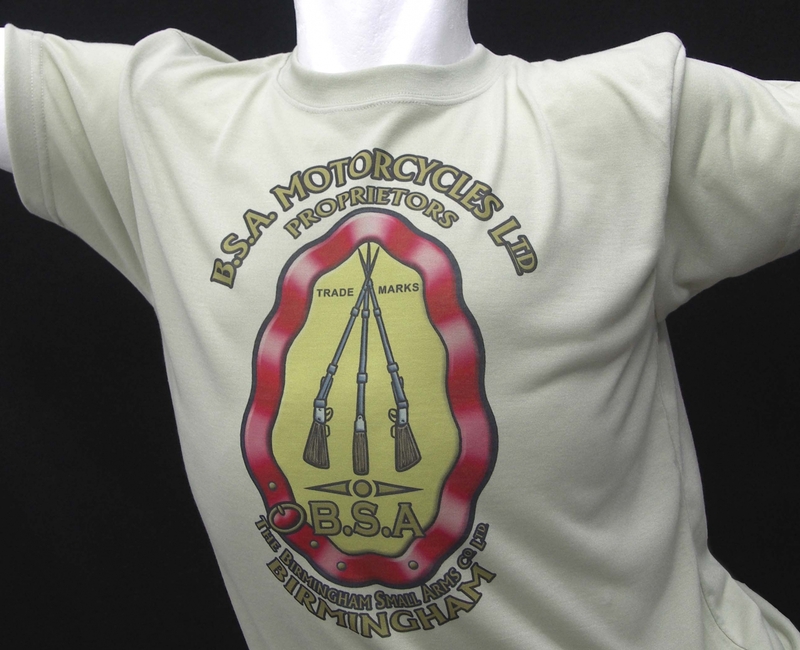 "Thank you for our charity t-shirts, they have turned out perfectly. Once again another high quality standard." "Thank you so much with everything. I really am impressed with the quality and speed of turn around - also the after sales service you have provided has been fantastic." 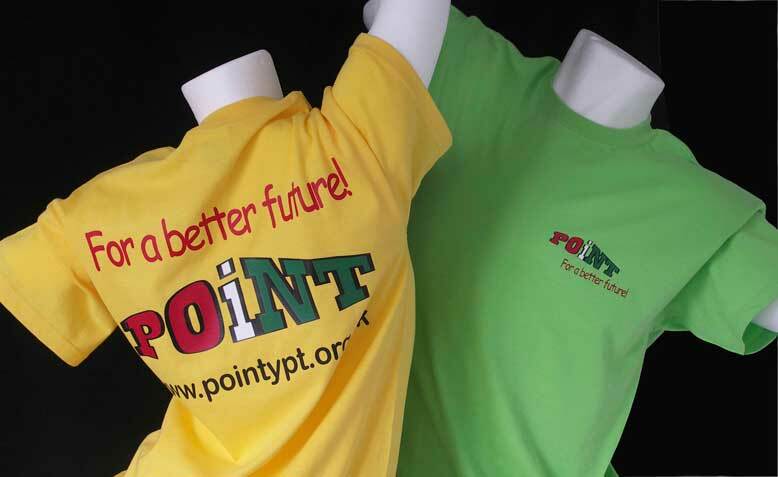 "I just wanted to say thank you for the T-shirts that you did for my client. They look fantastic and I was especially grateful that you managed to do them all on time." "I just wanted to say a massive thank you for the mugs, they are exactly what i wanted." 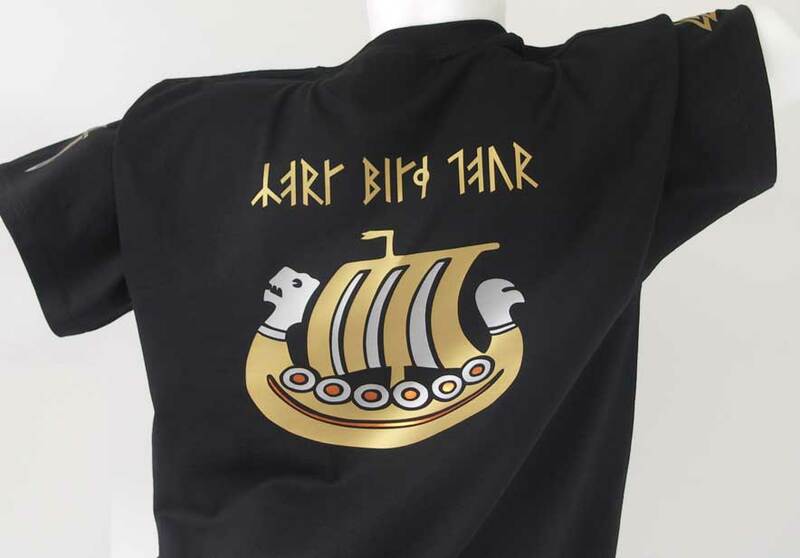 "The t shirt fits beautifuly, I love it, thank you so much for taking the time to make it right, I will be in touch in the future for some more :)"
Here you will find examples of our work past and present. 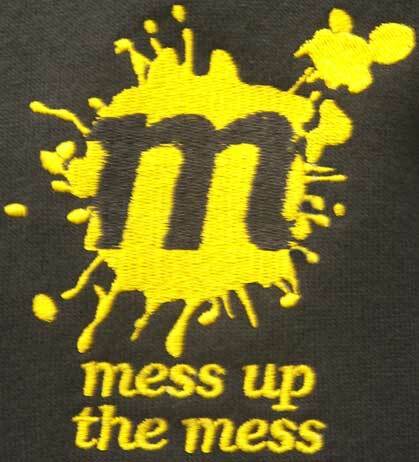 The pictures show different types of clothing with different print methods. 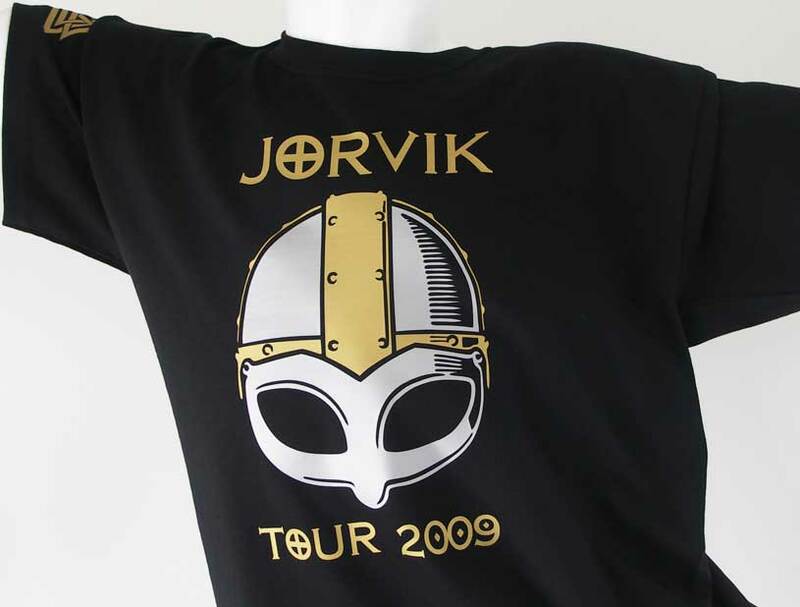 We made this from Gold, Copper and Silver soft-sheen film. 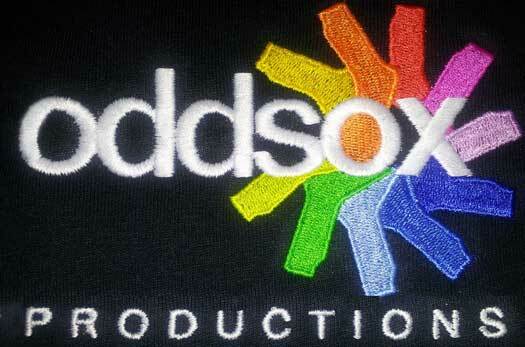 A couple of unusual embroidery logos. But we loved doing them and they looked great. 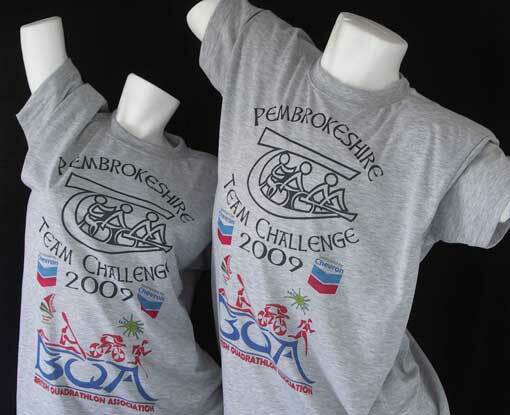 T-Shirts for a local community group (L) printed in durable film, and a major annual event held in Pembrokeshire (R) with a permanent dye print. Very tough! 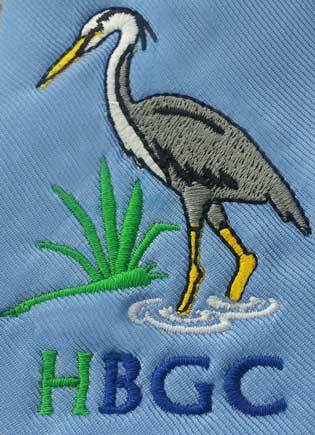 If you need something dressy to go with a suit, an embroidered Tie logo would look great. 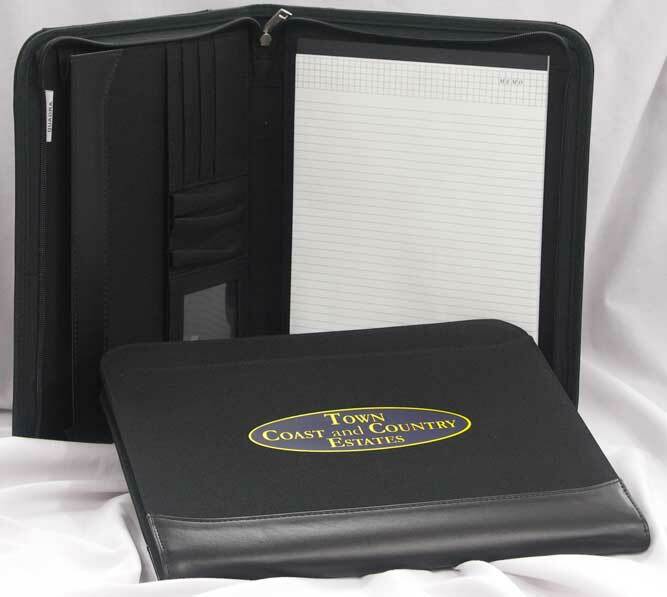 When you visit customers for your company a printed portfolio is an efficient way to carry papers and brochures. Do you have a hobby or play sports? 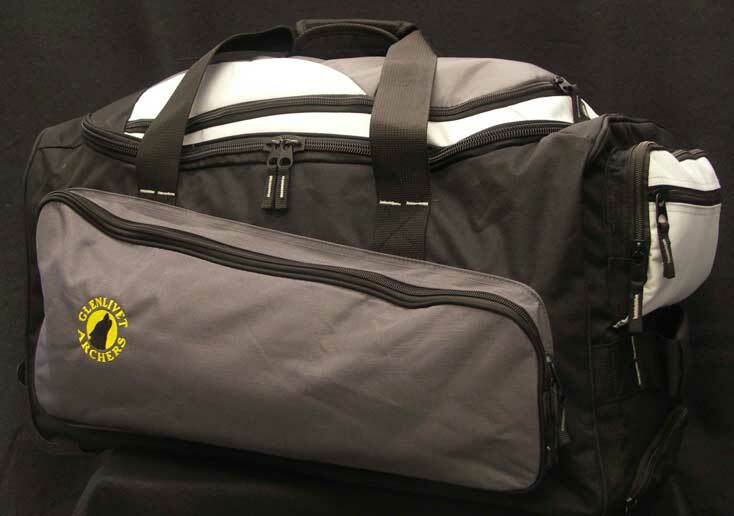 We can decorate all sorts of sports gear such as bags or wickable quick-dry sports t-shirts. 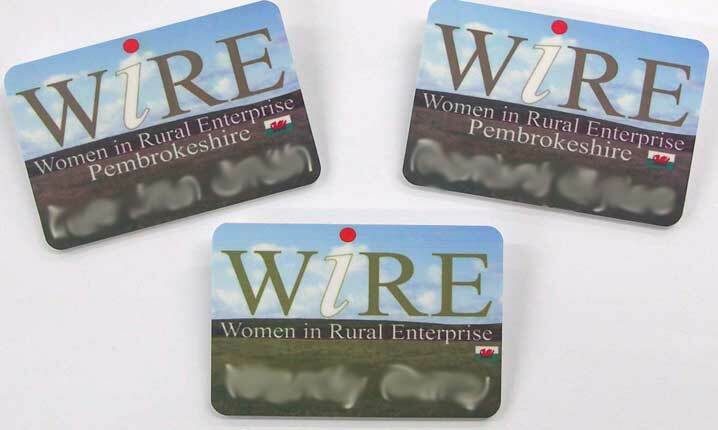 Name badges (L) come in different shapes and sizes to fit all logos and images. 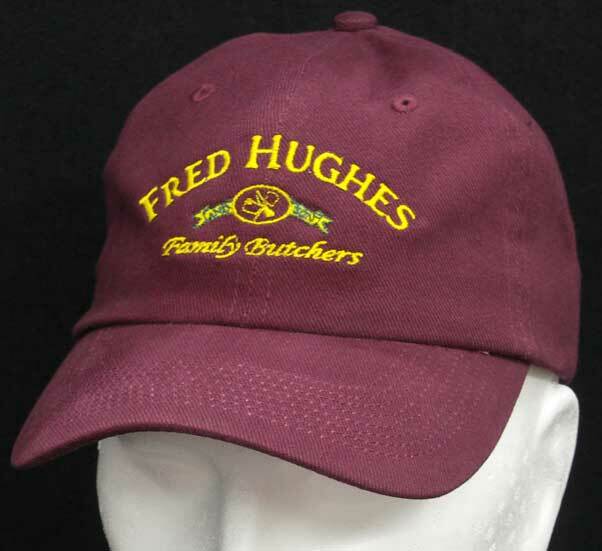 Also a cap (R) always completes the professional picture when working or out and about meeting customers. 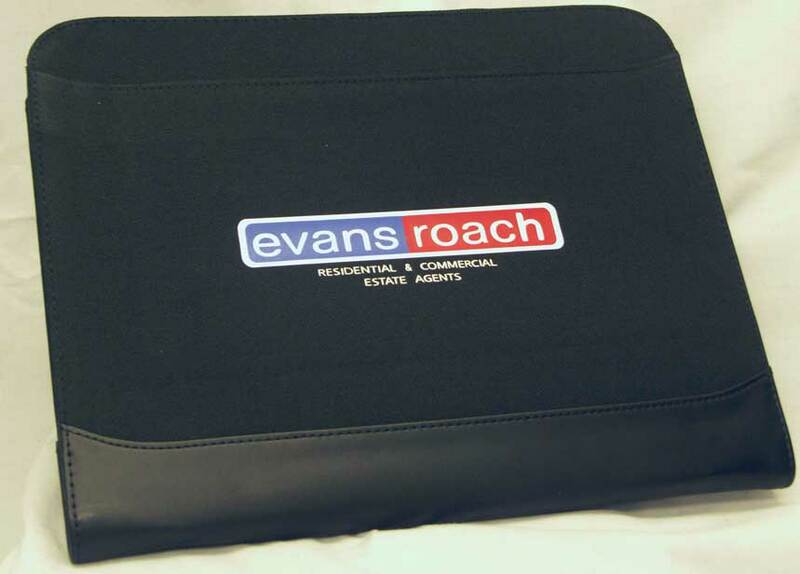 A printed Portfolio (L) ensures you look professional at a meeting, conference or course as they include a pad and pockets to put pens, cards and papers. 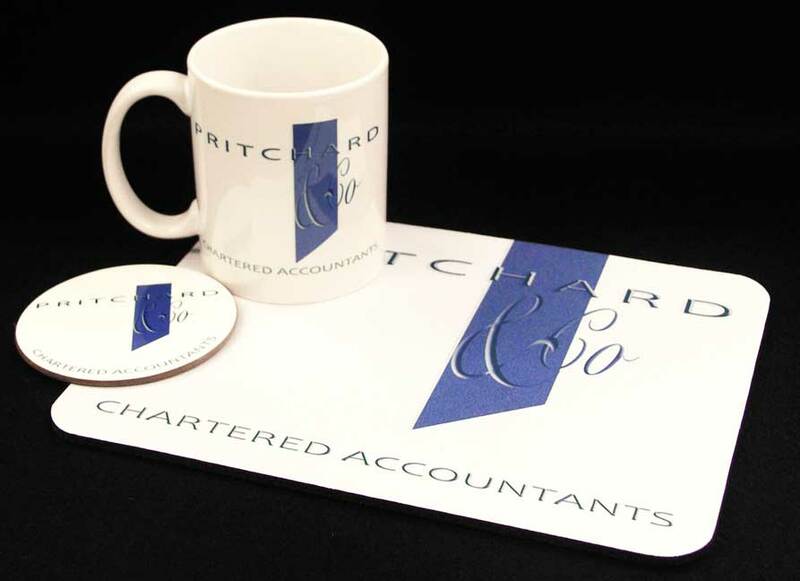 Complete the total business image by having printed desktop items (R) on show, or use them as customer giveaways to keep your customers thinking of you.